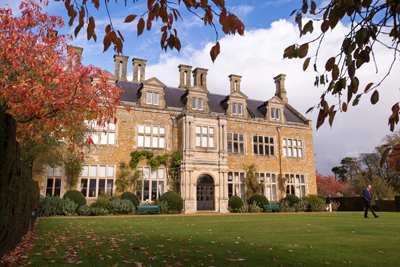 Holdenby House in Northamptonshire played host to TSA Members for the 2018 Conference and was the perfect venue for the theme of ‘Surveying Iconic Structures’. 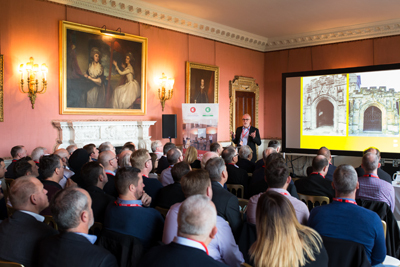 Members gathered from all over the country to enjoy a welcome from Nick Hampson, TSA Vice President, who then introduced the Keynote speaker Nick Rank, a Director of Buttress Architects in Manchester. Nick is Cathedral Architect to Lincoln, Carlisle and Southwell and formerly a member of the Cathedrals Fabric Commission for England. 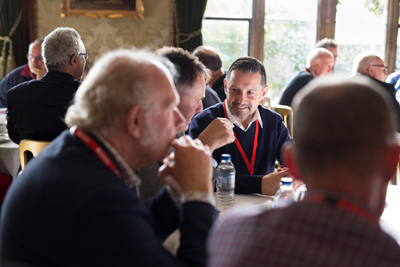 His talk, entitled ‘Great expectations – what architects want from a building survey’ was very well received by members who enjoyed hearing the client perspective on projects and technology. Many notes were made! Nick was followed by Paul Bryan of Historic England, with a presentation asking whether iconic structures were ground-breaking, standard setting or just another survey project. Paul talked through the different geospatial survey technologies now being applied to heritage survey, using a number of fascinating case studies including Stonehenge, Ironbridge and Fountains Abbey. After a short comfort break, members reconvened to hear from David Tucker, South Region Manager at Ordnance Survey and a surveyor for 43 years. 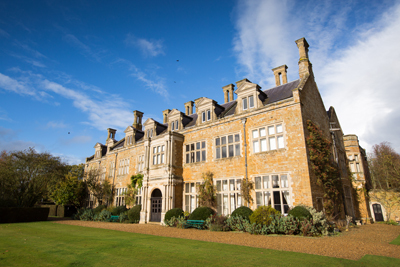 David spoke on surveying prestige sites and emerging technologies, also managing to include a mini-quiz to see what iconic structures people could recognise from OS maps. 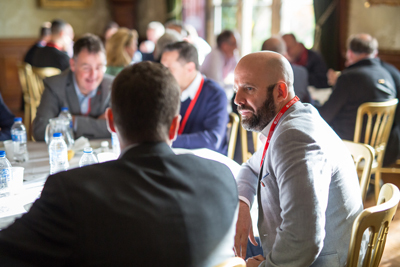 Marco Di Mauro of Leica Geosystems then had the final slot before lunch to take attendees from the Colosseum to the Shard – all in half an hour. The surveying and monitoring challenges on iconic buildings made for a fascinating presentation – also included was the Leaning Tower of Pisa, iconic by mistake! All was neatly wrapped by with the quote, ‘If you can’t measure it, you can’t improve it’. 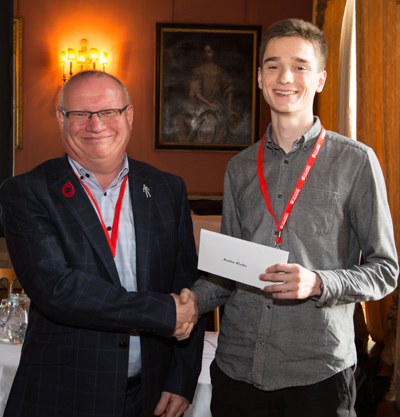 TSA has been offering a Bursary to second year students at Newcastle University since 2011 – this year’s winner was Matthew Walker with his impressive essay. The question the students were asked to answer was ‘Above or below ground, surveying of Iconic Structures requires numerous survey technologies and techniques. What considerations would you make if chief surveyor on such a major infrastructure project?’ You can read Matthew’s essay HERE. 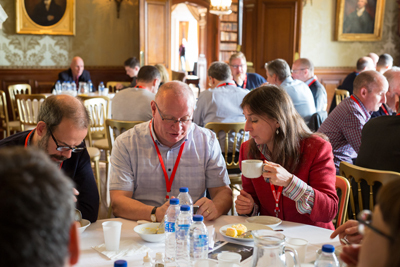 A delicious two-course lunch was then served in the elegant dining room, providing the opportunity for members to network for over an hour. 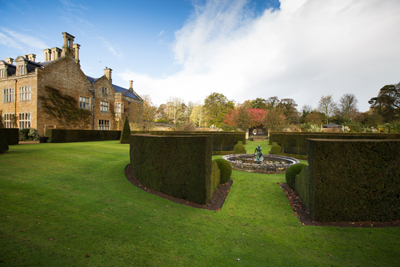 The sun broke through the autumnal clouds and allowed a glimpse of the beautiful grounds. The afternoon session kicked off on a slightly different tangent, with Ian Davie from TBAT Innovation explaining the range of funding services that are crucial to helping companies succeed with their R&D projects. The rest of the afternoon was devoted to an open forum, attempting to answer the question ‘Should the UK have a Cadastral system?’ This was jointly lead by Nick Hampson and Tim Viney. Written contributions were read out from David Powell and James Kavanagh, who sadly could not be with us on the day. Tim Viney spoke of his experience abroad – as Survey Manager in Saint Lucia, Cadastral Coordinator for the Government of the State of Qatar and Senior Surveyor for the Government of Bermuda. The floor was opened up with a healthy debate for just under an hour and, almost certainly, provided more questions than answers. It is an aspiration of TSA to potentially look further into this issue as part of the forthcoming TSA Business Plan. 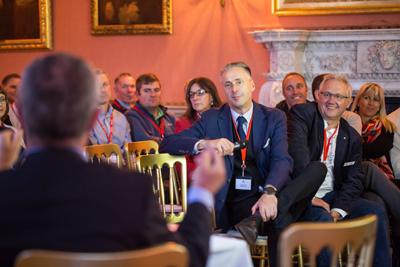 The day wrapped up on time, allowing attendees to head off down the impressive drive after a thoroughly enjoyable day.